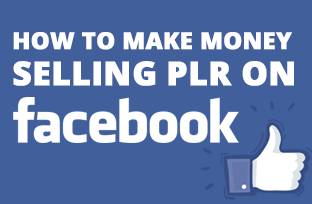 At least three times every week I get a personal message from people who follow me on social media or members here at PLR Database asking "how can one make money from PLR products?" Well, there are many answers to that, but one thing I can say through my personal experience is that whatever you do, the main goal is not to ‘give up’. You'll have ups and downs, just like any business whether it's online or offline. But I can tell you, anyone who is successful in business, the key ingredient is to stick with it and to never give up. I see far too many times people trying and not sticking with one thing because they're looking for a quick rich method. Having this mentality only sets one up to fail. Why? Because if they don't succeed in a short amount of time, they get depressed and give up and go to the next shiny thing that comes their way (and failing on that too). Okay, having said that, I was just wanting to prepare you for the right mindset when selling PLR products. Because whatever method you take what I'm about to share with you, the main things to keep in mind is 'not to give up'. So... below are 22 top ideals that I find that work with using PLR products. Creating a membership site to add the PLR content to and charge a monthly fee. Great to get monthly recurring income. The most important is to rebrand the PLR making it your very own. By doing so you'll not only own the item but you create instant authority in that particular niche. Combine a number of PLR content into one, making it more valuable and more informative. This can be ideal for PLR articles, by consolidating a number of high-quality articles into one ebook. Create your very own podcast series from reading out the material. Or even hire a voice talent to do this for you. A great way to make any information more valuable. Create a coaching product and course. By doing so, you not only selling a great product, but you're gaining instant authority. By doing so you can then charge a premium price for this as the product will now be a high-ticketed item. Use the content for your email marketing campaigns as a sales copy. Giving your list professional content and interesting material to read. Create weekly or monthly content to delivery to your mailing list as paid content. So you're now charging people to join your list for the valuable information you'll provide. Create a webinar from the PLR content, which is an ideal way to gain more influence and sell more products at the end of the webinar. Start selling products of your very own to start building an army of affiliates to promote your products. A great way to make extra sales. Create video series and courses using the material. Do the speaking yourself or hire someone else to do this for you. A great way to create and sell video courses. Rebrand ebooks with affiliates links, and give those ebooks away for free. 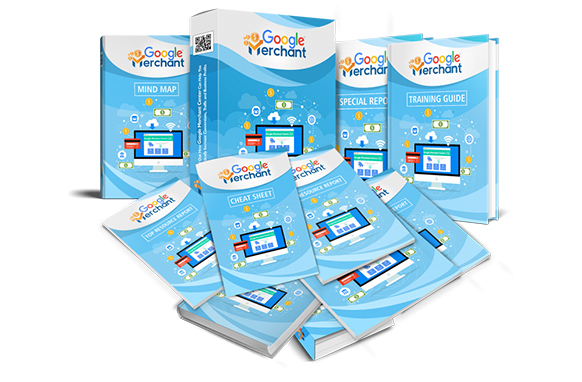 A great way to get that ebook to go viral with your affiliate links within. Another great thing to do is what a lot of people don't think of is to translate the material into other languages. By doing so, you'll be selling to a whole different market. Use the content for your blog. A great way to save time on writing and the research that needs to be put into an article. Use articles for article marketing. Another great method to build backlinks, authority and perfect for SEO. 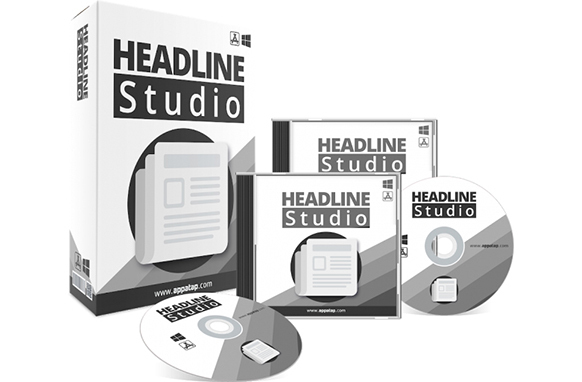 Use PLR products as affiliate bonuses. A great way to make more commissions. It's been proven that those who give away bonuses when promoting a product make more sales. Build your list by giving away free content. A great and proven method to build one's list fast. Entice them to stay on your list by giving away more free content over time. Create autoresponder messages to your mailing list. A great method to give instant influence to your list and quickly build a relationship with them. Sell PLR products on digital delivery sites such as TradeBit.com and PayLoadz.com. A great way to sell products without having your own website. Sell the content on auction sites such as eBay.com. People are always looking for great products like these. Resell the products with the licenses, giving the product more value by reselling the license so the buyer can do the same. Sell products on social media by using such 3-party platforms as PayHip. Create pages, communities, and stores without owning your own website. Selling ebooks on the largest known bookstore online, Amazon.com. Submit them to the Kindle Direct Publishing platform. This is really only a fraction of what you can be doing with PLR products. But the list I mentioned above are some of the best ways to use PLR product’s, and if you're not at least doing 5 or more of them, then I highly recommend you do. And if you haven't tried any of them or at least all of them at one time or another, then I suggest you try these methods out. You are God sent. Thanks so much. Thanks, Dammy, I’m glad you found it useful. Keep an eye out in the future as I’ll be adding another edition similar to this article on some more ways to make money from PLR. Thanks for this superb post. As you mentioned about Podcast idea, idea I would like to a similar idea to the list. 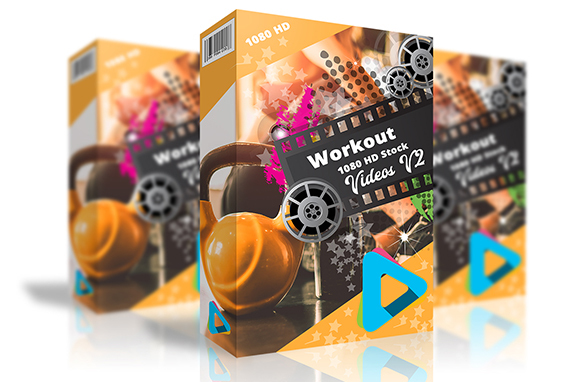 One can also create videos using the product material and mix it some additional information like tutorials. Thanks, and you’re welcome. Podcasts are an excellent idea. Also, how you mentioned using videos. 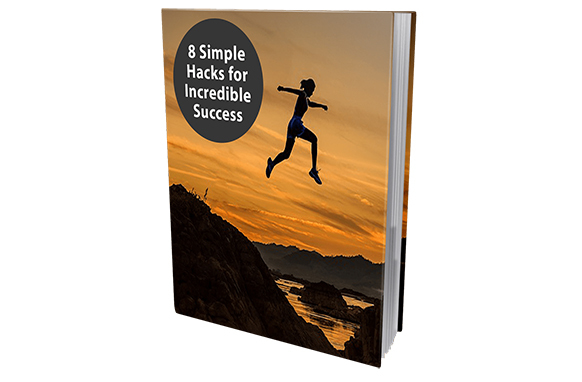 These go really well and helps you build more for an authority in your niche. You’re welcome Jerrylou, I’m glad you found it helpful. Hi, thanks for the information. I have, but I’m yet to make any money on the internet. I have no mentor, and I have been looking. I am limited on funds, and I would like to get started sometime getting some of my PLR’s online. I will be back to read your classes again to get the information I need. And those 2 sites you gave the guy above me I will check them out as well. I had never heard of them, but I will check them out soon. I’m glad you found the information provided helpful. To make money online it does take time and persistence. There is no such thing as making money online overnight for beginners, what would be worth calling home about, to say. Whatever your plan is to make money online, stick with it and don’t give up. Hi Norma; try using ‘safe lists.’ These are free advertising networks where you can earn advertising credits by opening emails and viewing other safe list members’ affiliate offers. Once you start doing the offer views, you’ll not only rack up credits to send your own offers; you’ll begin to see a lot of advertisements for companies that offer affiliate commissions in a “downline” structure. Some are free, but all have ‘upsells.’ Use the free version until you are earning enough to pay for the upsell. These are products and services at the same time. I, for example, joined an autoresponder (not free) that pays commissions on members in your downline down to the 10th level. So I can not only use the autoresponder, I can advertise it to build a list, build a downline and, hopefully, earn some profit. You’ll also see a lot of scams on safe lists. These may or may not be easy to recognize. Do your due diligence before joining any offer. As for PLR, I’ve noticed that some people are using a free Wix website to build their offer pages. I hope I have helped in some little way. I am new to this and was actually compiling information on this very subject for blog posts. Unfortunately, my blog is not yet active as I am having trouble with my (un-named) website host saving my posts. I will turn the follow-up requests to these posts ‘on’ in case you have additional questions. Hi and thank you for the ideas and in fact, I’m struggling to make money online because I have no startup capital. I will start putting your ideas into motion because I have a lot of free time and I guess I can invest more time in that. I have a question? 1. Can you name some sites where if I translate an ebook I can sell them on like other European Markets I can sell them on? Hi there, there are many sites online like this. Two of them I can think of that will benefit you are PayLoadz.com and TradeBit.com. I hope this helps.